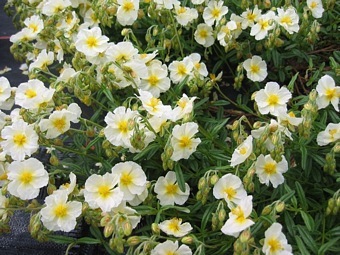 The companion to 'Wisley Pink', another old favourite having large primrose yellow flowers in early Summer above spreading mats of grey-green downy leaves, ht 30cm. 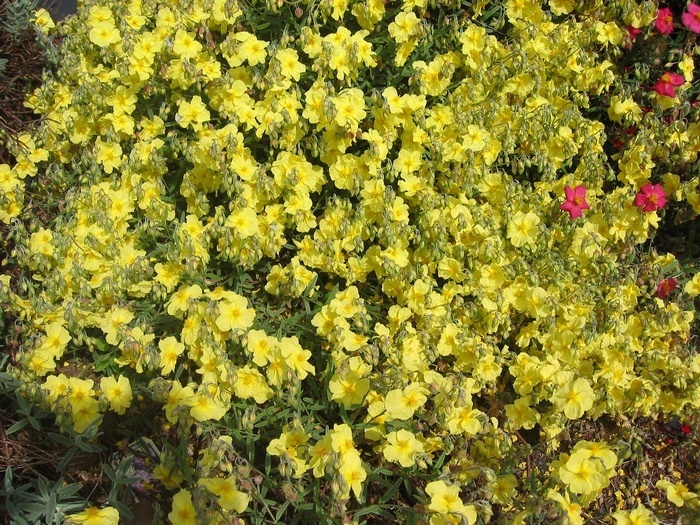 Vigorous habit. 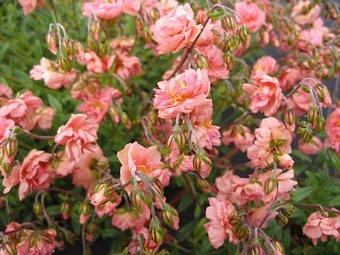 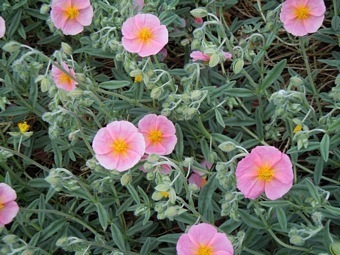 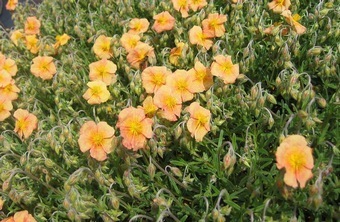 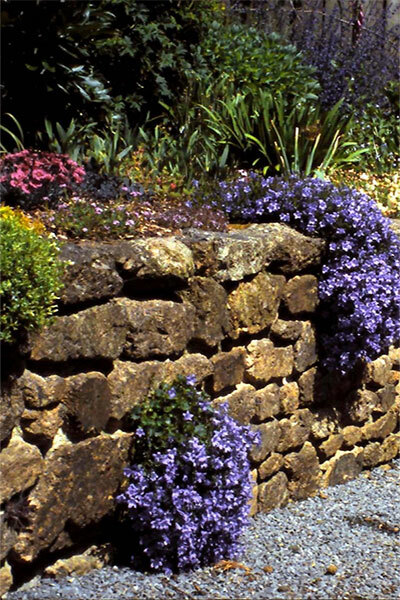 Ideal in a sunny border, rockery or wall.